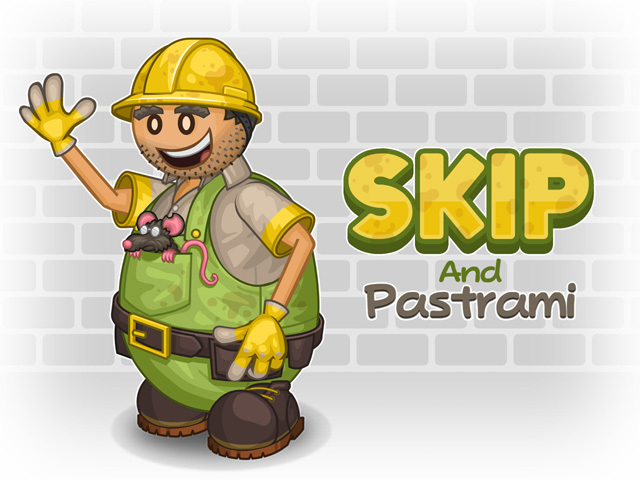 Today we would like to introduce you to one of the new customers making his debut in Papa’s Scooperia! Everyone give a big warm welcome to Skip! Joining him will be his blind, cuddly rat named Pastrami. ← Papa Louie Pals: Customer Packs!